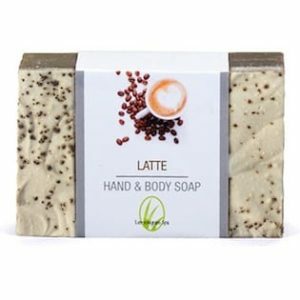 One of our best-selling soaps we offer. 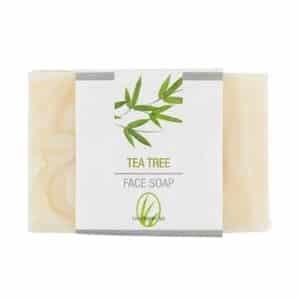 The Tea Tree Soap offers antiseptic properties as well as moisturizing benefits. 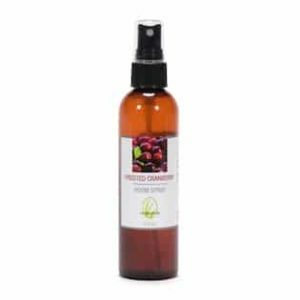 Contains Tea Tree Oil and Coconut Oil. 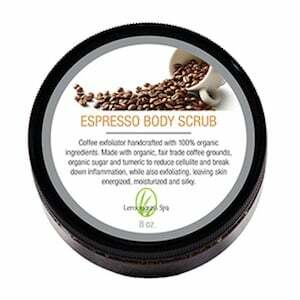 Draws impurities out of pores and leaves skin feeling fresh and clean. 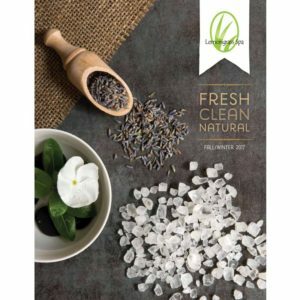 Recommended for oily and acne-prone skin; use twice daily for best results. $8 each or buy any three bars of soap for $21.